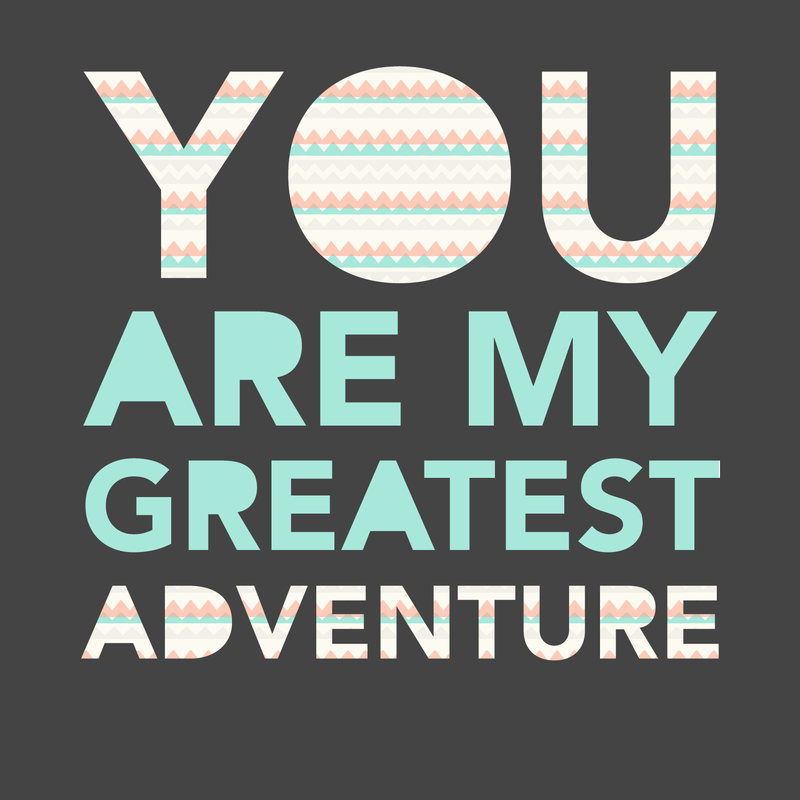 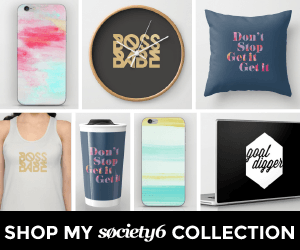 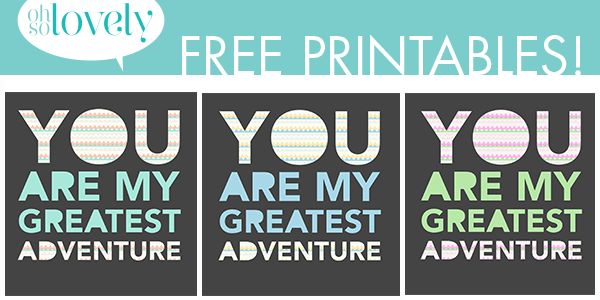 If you haven’t noticed I have been on a big adventure kick lately…and the trend continues with these free 5×5 printables that I designed for you. 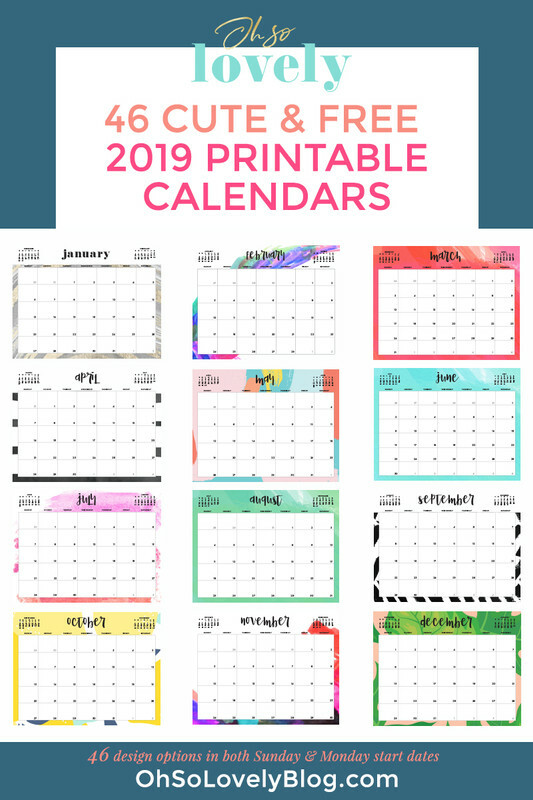 Click on the desired printables above (they’ll open large) and drag the image to your desktop (mac) or right click and save (pc), open and print it on a letter sized sheet of white card stock paper (with a color printer) and trim to size. Frame, hang and enjoy!